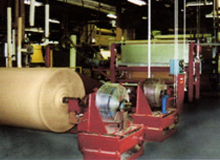 Cindus Corporation is a custom manufacture of many forms of crepe paper. 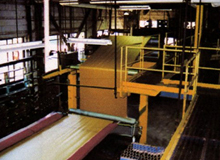 Our electrical products are made from high quality kraft papers. The properties of the base materials are primarily responsible for the insulating strengths of our creped products. Exact specification for raw materials and continuous inspection of our process and the products made, assure the quality levels required for use in transformers and cable wrap. 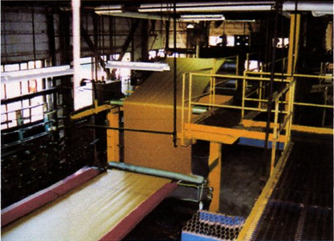 Rapid oil impregnation is a key characteristic of INSULSTRETCH creped electical insulation paper. Add to this the flexibility and tear resistance imparted by the creping process and the result is an insulation medium well suited for high stress applications. 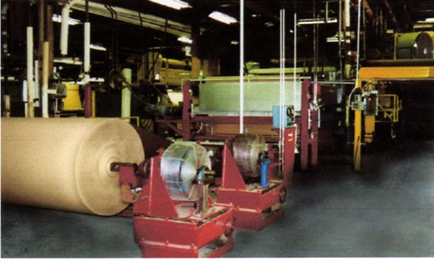 Cindus manufactures high and low crepe, and creped/calendered products. Thermal upgrading using alternative systems is available with appropriate quantities. Nitrogen content is varied depending on customer needs. All tests are certified to conform to specific requirements. Physical properties such as tensile strength, elongation, edge tear and thickness, are continuously monitored by qualified technicians with years of experience.